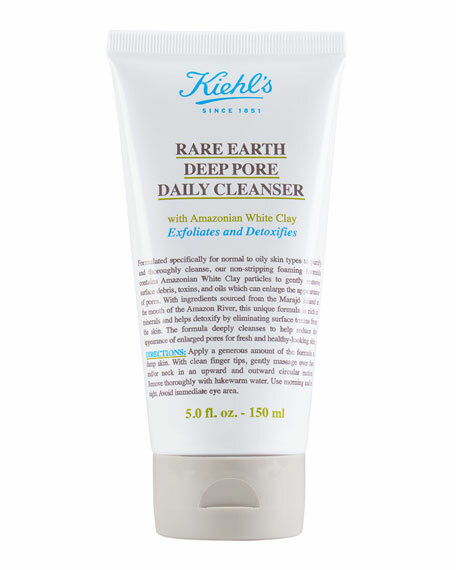 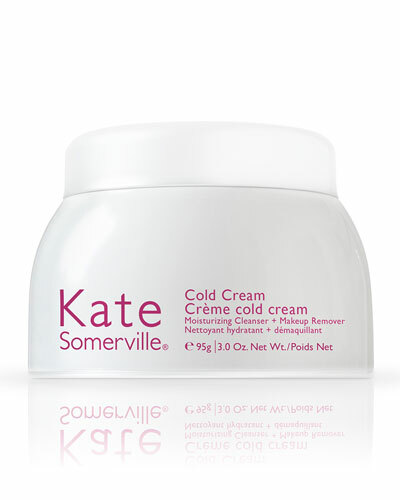 ExfoliKate Cleanser Daily Foaming Wash 4.0 oz. 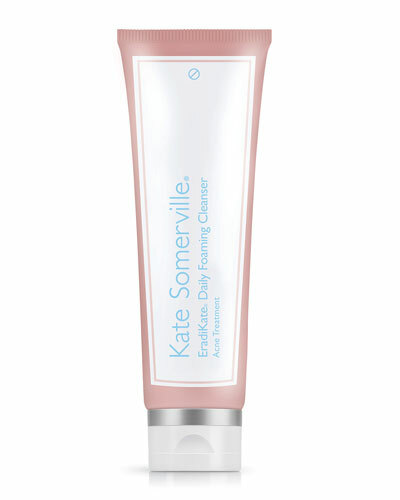 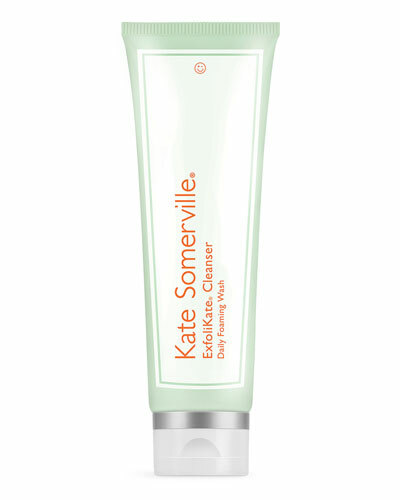 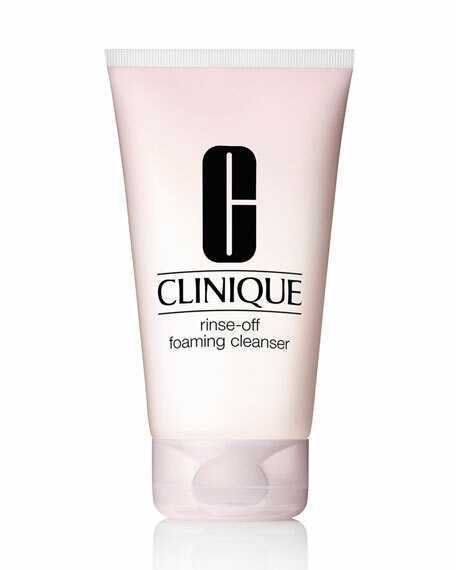 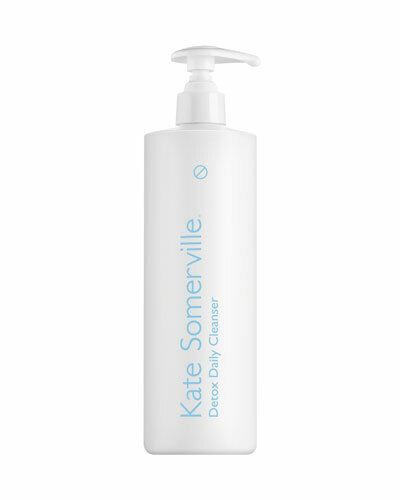 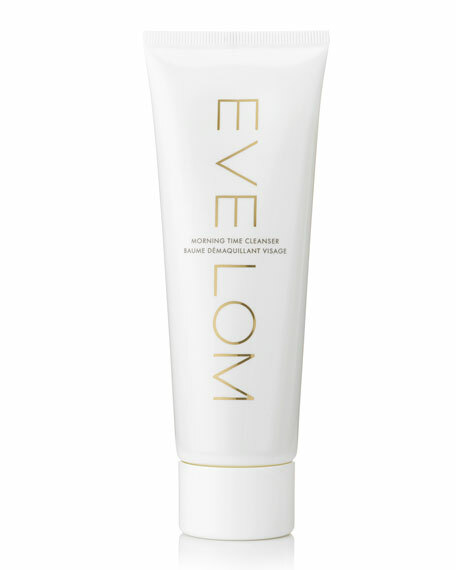 Luxe-Size Detox Daily Cleanser 16.0 oz. 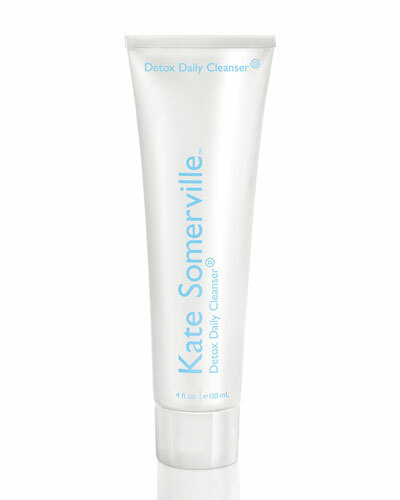 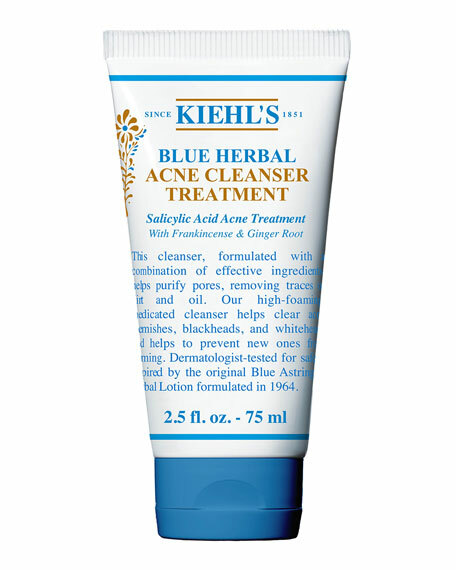 Detox Daily Cleanser 4 oz.